Don't like cookie-cutter construction in massive subdivisions? Hate carpet but love real hdwd floors? Main level master suite in this quality built home by Don Shaffer on quiet cul-de-sac. No carpet, hdwds throughout w/tile baths. 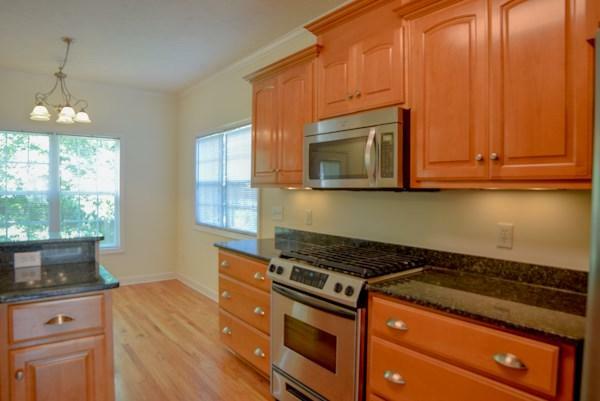 Great kitchen w/granite counters, stainless steel appliances, gas stove, side-by-side refrig/freezer, pantry, & bartop open to lg. breakfast & to family rm. w/gas fireplace & built-in bookshelves. 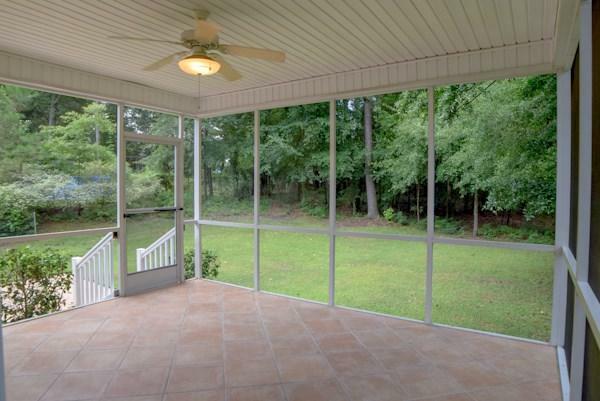 Formal dining or office, nice tiled screened Porch + tiled patio. 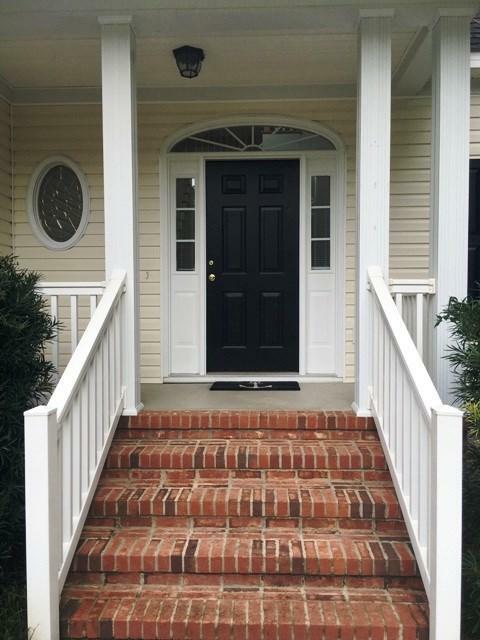 Upstairs are 3 bedrooms, (one is very large) + large media/bonus room + office alcove. Lots of closet space + floored easy to access attic storage. Walk-in laundry room w/cabinets + mud sink. Freshly painted interior + shutters + from door. Fenced backyd. Walk to Chukker Creek Elem. No HOA dues. Listed under recent appraisal value. 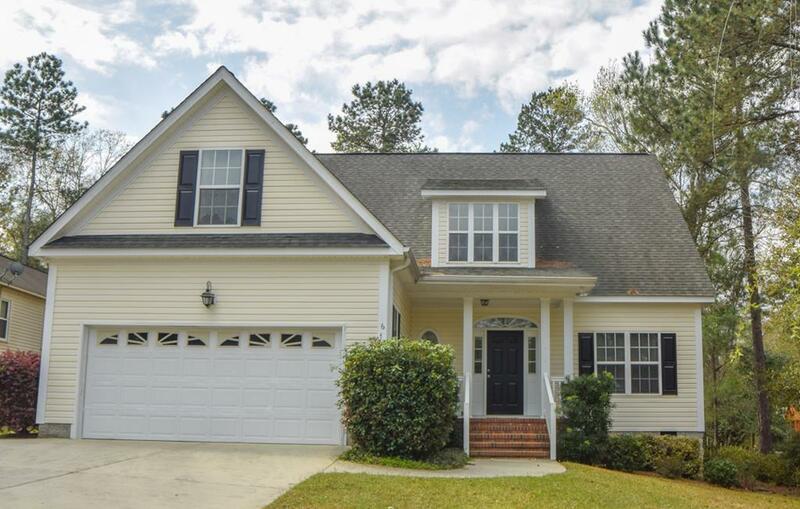 Listing provided courtesy of Mary Ann Fry of Meybohm Real Estate.